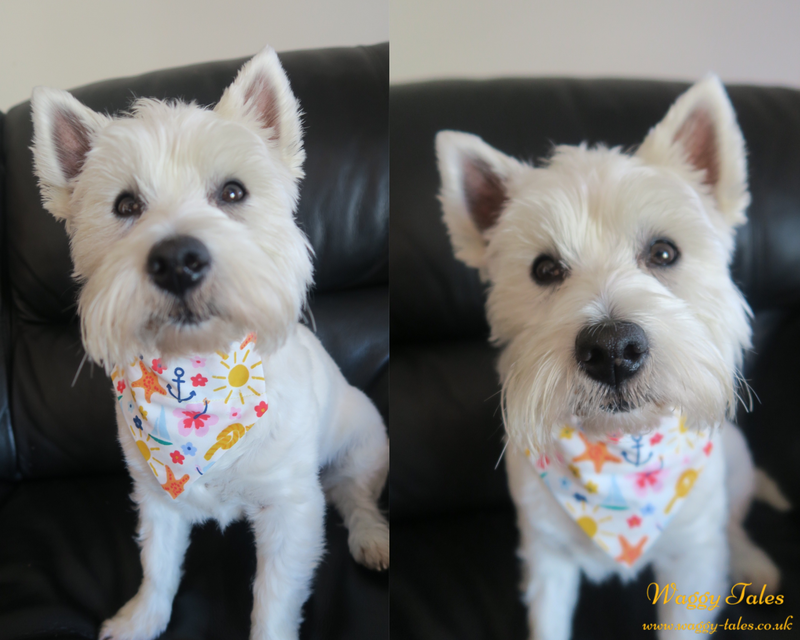 Me and mum are all for supporting small businesses, so when a lady that mum has known for a while (from another Facebook group) setup a Esty shop and announced that she would be selling dog accessories, we were both over the moon. 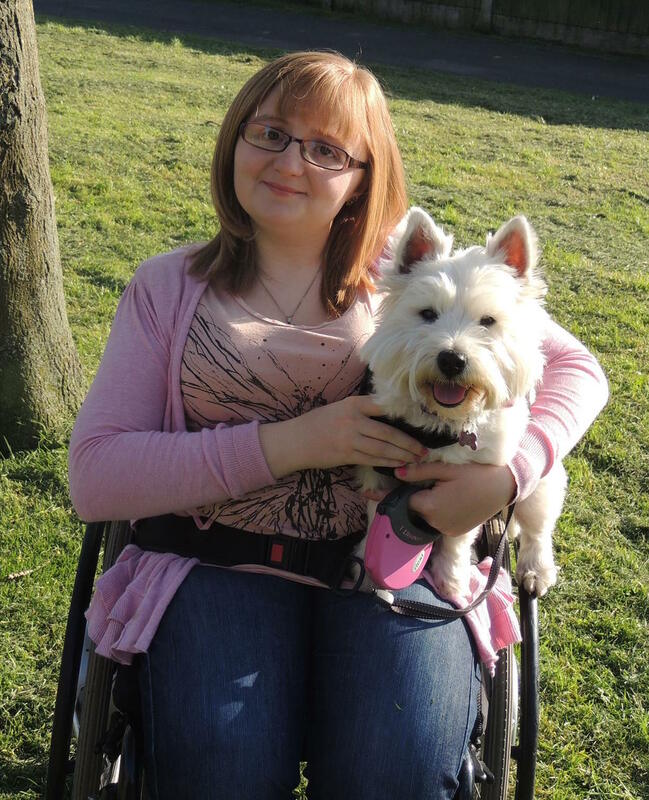 ChloeSuzanneDesigns, mainly stocks planner and scrapbooking supplies, but has recently ventured into the doggie market since getting a puppy called Archie. 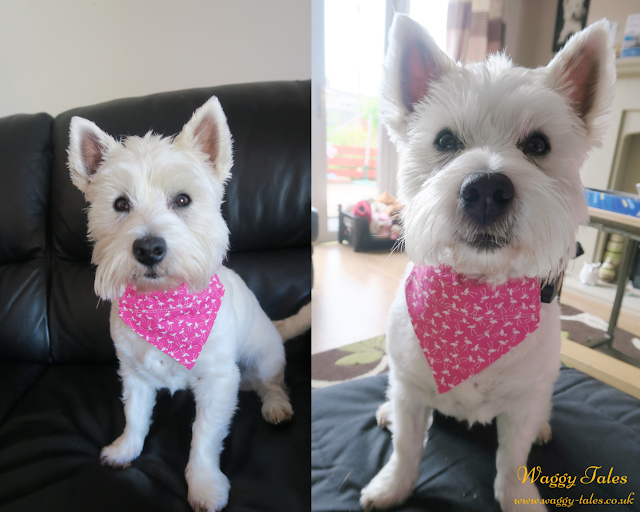 She has started by selling handmade dog bandanas, in the most beautiful fabrics. She has recently had a 30% sale which has now ended, and mum just had to order me a few to try them out. 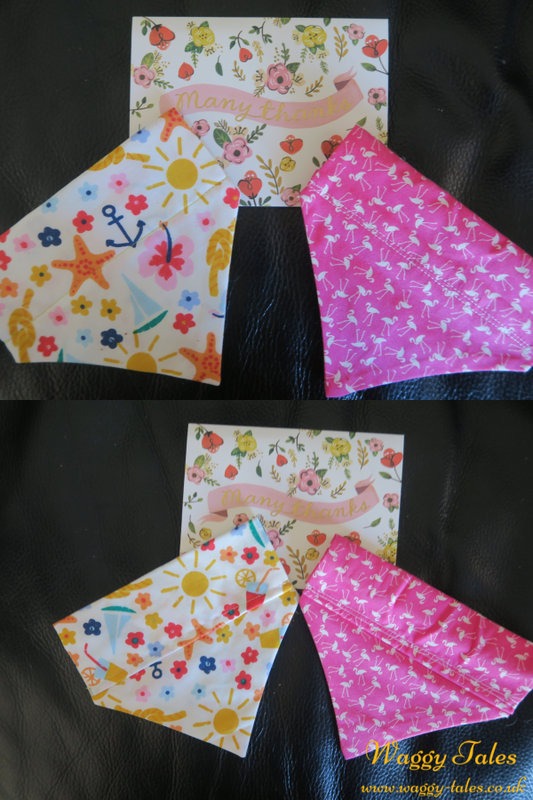 The two designs mum choose, are Pink and White Flamingos, and Seaside Summer fabrics, and they are both gorgeous. 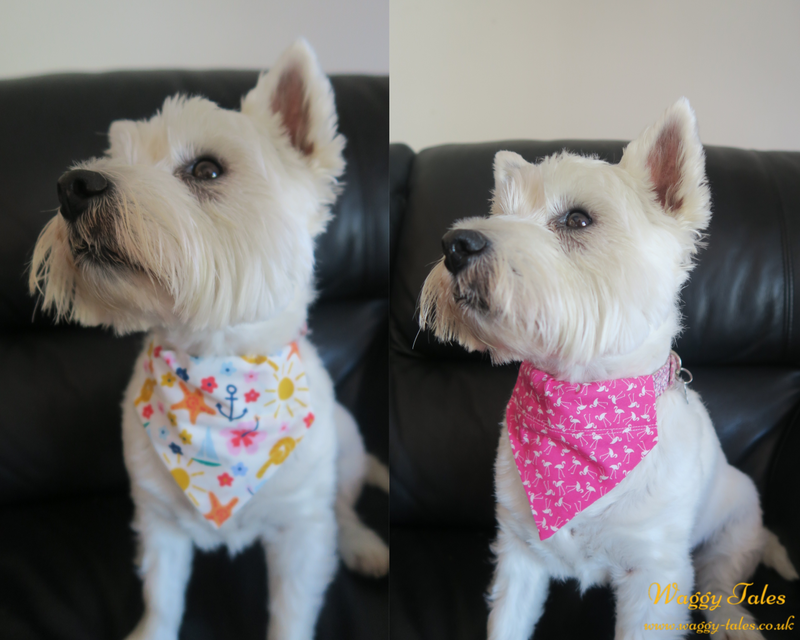 Size range from XS to XL so there is sure to be a bandanna to fit your pooch. Price range from £4.50 to £9.00 dependent on size so we feel they are very reasonably priced for a handmade item. Ordering was a straight forward process, and you can check out wth Paypal making it super safe. When the bandanas arrived they were packaged in a lovely parcel bag and each order comes with a thank you card, which is lovely little added touch. Chloe Suzanna Designs Etsy shop can be found by clicking here. The dog accessories section of her shop can be found by clicking here. She also has a Instagram account for her shop which can be found by clicking here. Chloe's gorgeous Yorkshire Terrier called Archie also has his own Facebook page and Instagram account and blog, it would be great if you could all follow him, he's such a cutie and has lots of greats posts. The Pink and White Flamingo Fabric. The Front (Top photo) and Back (Bottom photo) and the thank you card we received. These products were purchased with our own money. All opinion expressed here are our own and truthful!